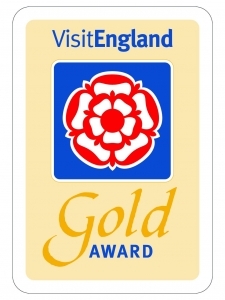 We are delighted to announce that we have just been awarded a 5 Star Gold Award for Shepherds View by Visit England. 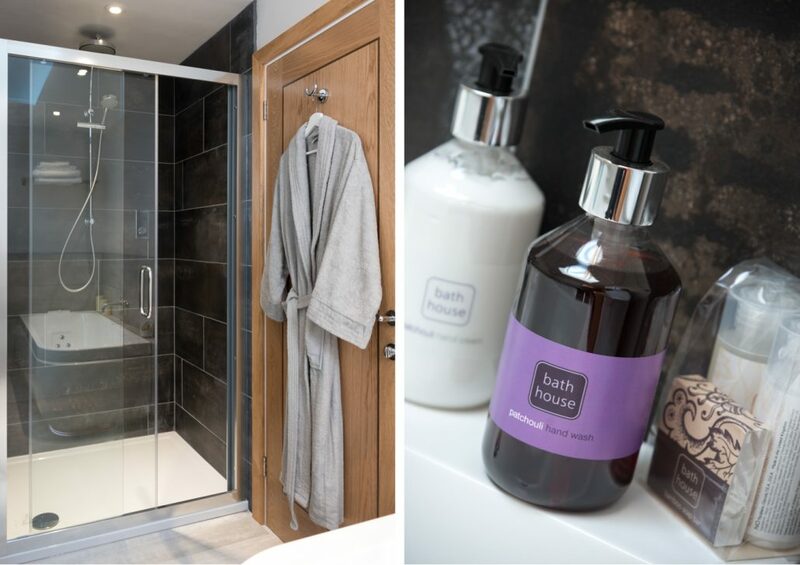 We have spent a lot of time and care in the design and build phase of our barn conversion, and we are delighted to have achieved this as we want to ensure our guests have the best possible experience when they stay with us. The assessment summary is shown below, and we hope it won’t be long until you are able to stay with us. Now open for Guests! 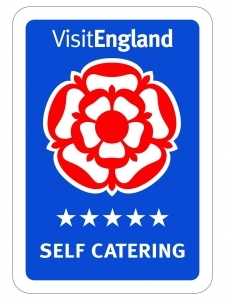 Book now at Shepherds View for these great local events!